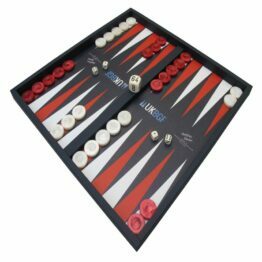 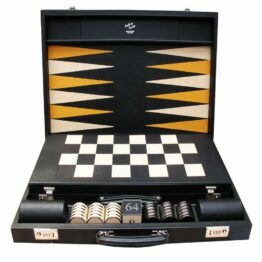 Backgammon has always been a game played in the shade away from the midday sun; who better than to produce a custom Travel Backgammon than Geoffrey Parker. 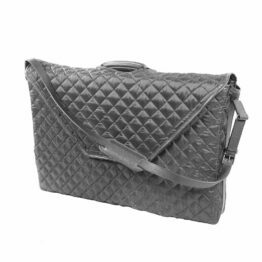 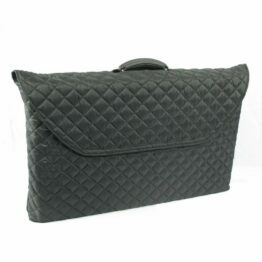 We also produce protective bags for those who just can’t bear to leave their favourite backgammon board behind. 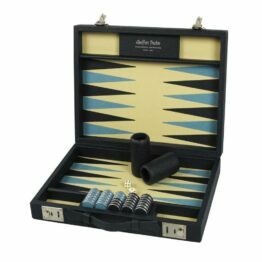 Our roll-up backgammon boards feature printed leather; enabling you to truly personalise your travelling board. 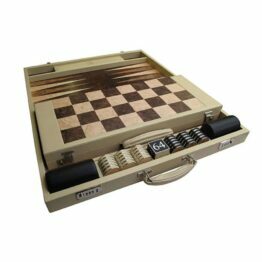 Add a list of your favourite destinations, your yacht logo or a simple message to a travelling companion. 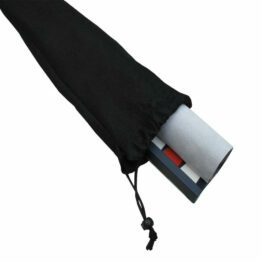 For those who have already designed their perfect board and wish for it to travel with them; we have a protective bag.